$1995 cash down plus bank acquisition fee of $895, First payment, taxes, title, DMV fees. No security deposit. 10,000 miles per year plus 25 cents per mile over. Lessee responsible for maintenance and excess wear. $19,771.40 residual, $17,511 total of payments. On approved credit through Audi Financial Services. Lease for $499 per month for 39 months with $1995 cash down. $1995 cash down or trade plus $895 bank acquisition fee, first payment, taxes, title and DMV fees. No security deposit. 30,000 total vehicle miles for lease term plus 25 cents per mile over. Lessee responsible for maintenance and excess wear. $23,700.00 residual, $19,461 total of payments. On approved credit through Audi Financial Services. A charge of 25 cents per mile for mileage over 10000 miles per year will apply. Lease for $599 per month for 39 months with $2995 down plus first payment, taxes, DMV fees and $895 lease acquisition fee. No security deposit. 10,000 miles per year plus 25 cents per mile over. Lessee responsible for maintenance and excess wear. $30,639.60 residual, $23,361.00 total of payments. 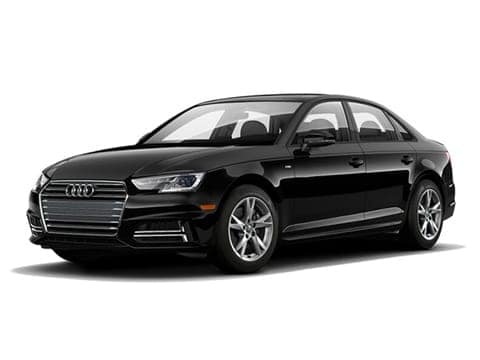 On approved credit through Audi Financial Services. 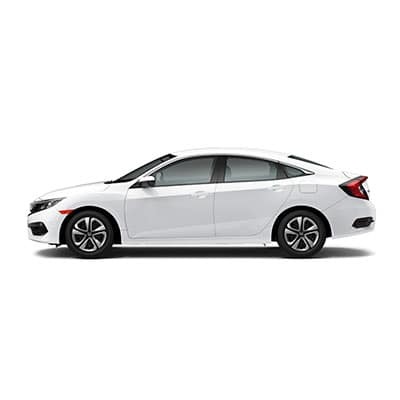 2019 Honda Civic Sedan CVT LX Lease for $169 per month for 36 months with $2799 due at signing. Includes down payment with no security deposit. Excludes taxes, title and DMV fees. Total monthly Payments $6084.00 Residual $12,490.30. Lessee responsible for maintenance and excess wear. 12,000 miles per year plus 15 cents per mile over. On approved credit through Honda Financial Services. 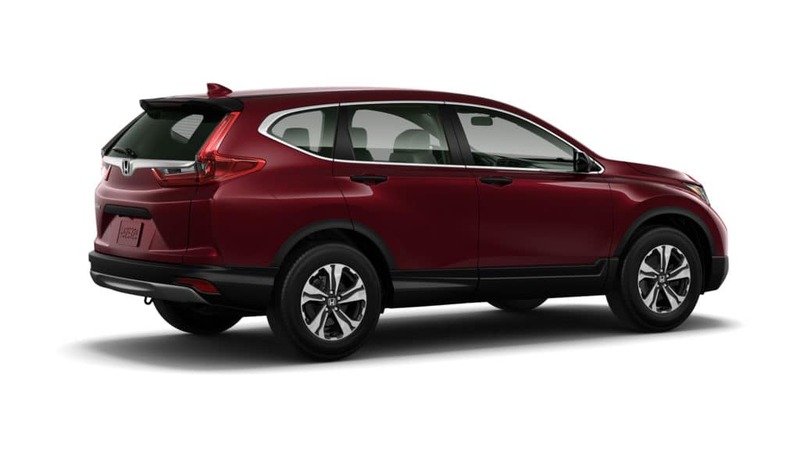 2019 Honda CR-V CVT AWD LX Lease for $259 per month for 36 months with $2599 total due at signing. Includes down payment with no security deposit. Excludes taxes, title and DMV fees. 12,000 miles per year for 20 cents per mile over. Lessee responsible for maintenance and excess wear. $9324.00 total of payments, $15,809.05 residual value. On approved credit through Honda Financial Services. 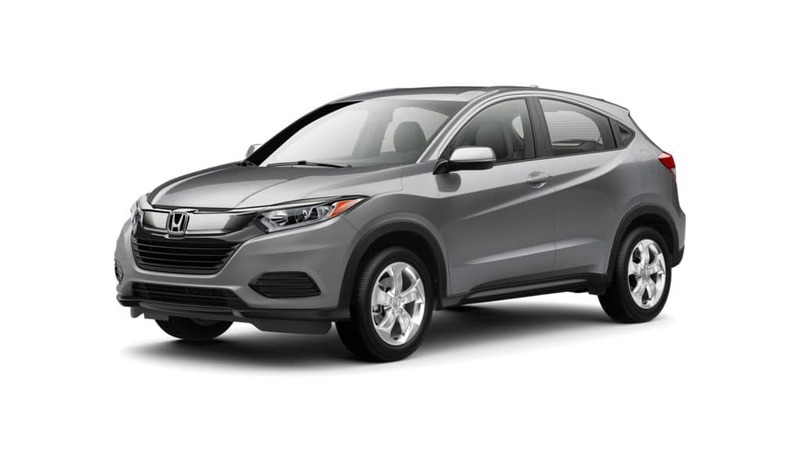 2019 Honda HR-V AWD LX Lease for $209 per month for 36 months with $3099 total due at signing. Includes down payment with no security deposit. Excludes taxes, title and DMV fees. Total monthly Payments $7524.00.00 Residual $14,008.65. Lessee responsible for maintenance and excess wear. 12,000 miles per year plus 15 cents per mile over. On approved credit through Honda Financial Services. 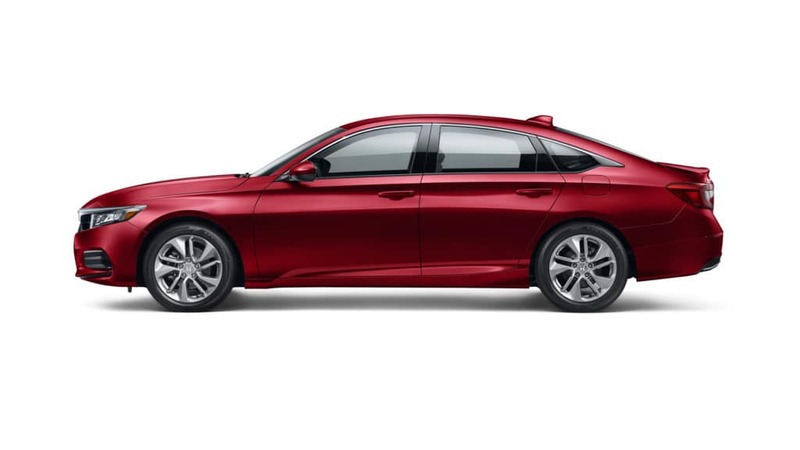 2019 Honda Accord Sedan CVT LX Lease for $249 per month for 36 months with $2399 due at signing. Includes down payment with no security deposit. Excludes taxes, title and DMV fees. Total monthly Payments $8964.00 Residual $14,291.20. Lessee responsible for maintenance and excess wear. 12,000 miles per year plus 15 cents per mile over. On approved credit through Honda Financial Services. $299 per month for 36 months with $2499 total due at signing. 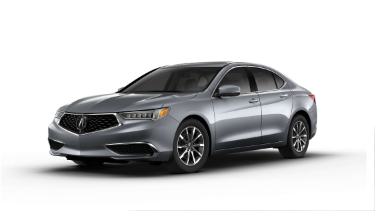 2019 Acura TLX Lease offer. $299 per month for 36 months with $2499 due at signing. Includes down payment with no security deposit. Excludes taxes, title and DMV fees. 10,000 miles per year plus 20 cents per mile over. Lessee responsible for maintenance and excess wear. $10,764 total of payments, $17,677.40 residual. Lease for $439 per month for 36 months with $2799 total due at singing. Includes down payment with no security deposit. Excludes taxes, title and DMV fees. 10,000 miles per year plus 20 cents per mile over. Lessee responsible for maintenance and excess wear. $15,804.00 total of payments, $27,271.10 residual. $6019 due at lease signing includes 1st payment, $995 bank acquisition fee an capitalized cost reduction of $4375. No security deposit required. Taxes and DMV fees additional. 15,000 total vehicle miles with 30 cents per mile over. $49,274 residual, $15,580.08 total of payments. On approval through Porsche Financial Services. 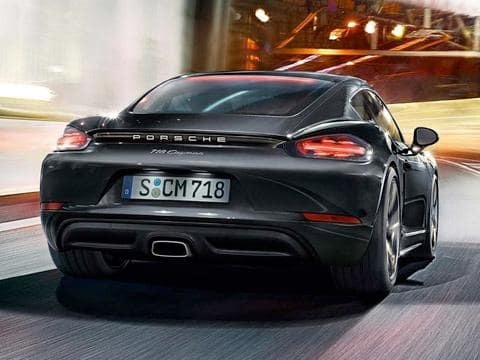 Porsche of Rochester can customize a 718 lease to fit your mileage, term and down payment preference. 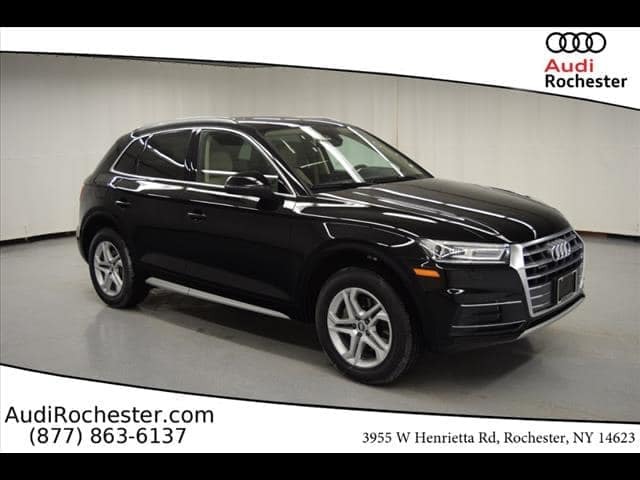 2018 Porsche Macan Lease at Porsche Rochester for $499/mo. 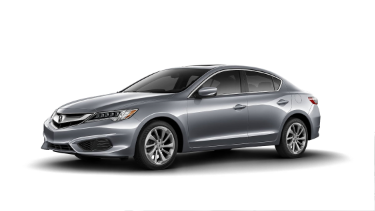 $2995 cash down/cap cost reduction plus first months payment, acquisition fee of $995, taxes and DMV fees. No security deposit required. 10,000 miles per year plus 30 cents per mile over. Lessee responsible for maintenance and excess wear. $19,461 total of payments, $31,966.20 residual. 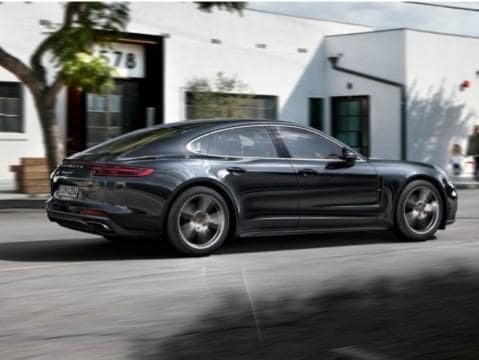 On approval through Porsche Financial Services. 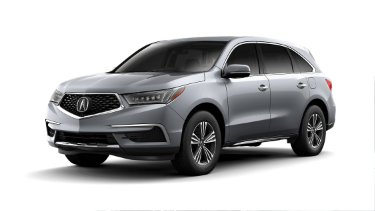 $1099 per month lease for 36 months with $10,819 due at lease signing (first payment, acquisition fee of $995 and capitalized cost reduction of $8725). Excludes tax, title and DMV fees. No security deposit required. 30,000 total vehicle miles with 30 cents per mile over. Total vehicle payments $39,568.68. Purchase at lease end for $56,561 plus taxes. 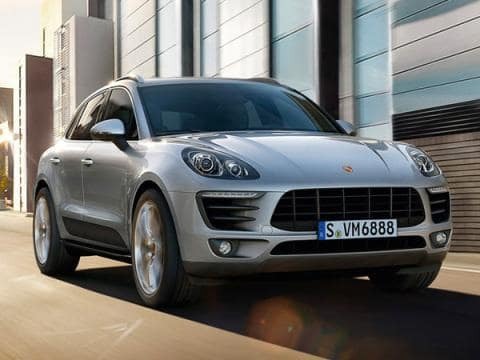 Close ended lease offered to qualified lessee with approved credit by Porsche Financial Services.